All persons hunting wild deer on Coillte forest property are reminded of the requirement to post Warning Notices in the form prescribed by Coillte Teoranta, at all forest entrances while stalking. The signs must be a minimum size of 400 m.m. 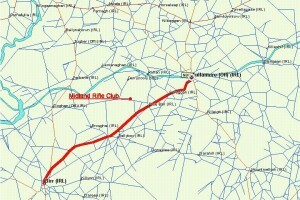 wide, 600 m.m. high. 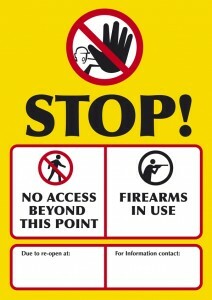 Murphy Signs of Graiguenamanagh, Co. Kilkenny can supply signs at a cost of €9.50 plus VAT @ 23% (no minimum order size). Some volume discount may be negotiable subject to quantity ordered. Contact Ken Murphy, 059 972 4206, mobile 086 261 6286, email murphysigns@eircom.net. 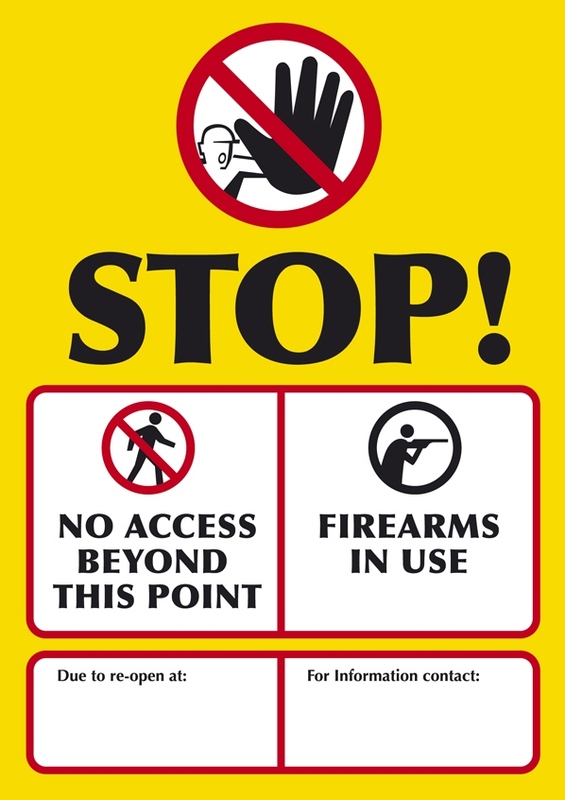 This notification is posted by Deer Alliance as an information service to HCAP-Certified hunters and others.The Deer Alliance has no commercial or other interest in the supply of signs by Murphy Signs or any other provider. This entry was posted in Uncategorized on August 28, 2014 by Liam Nolan. 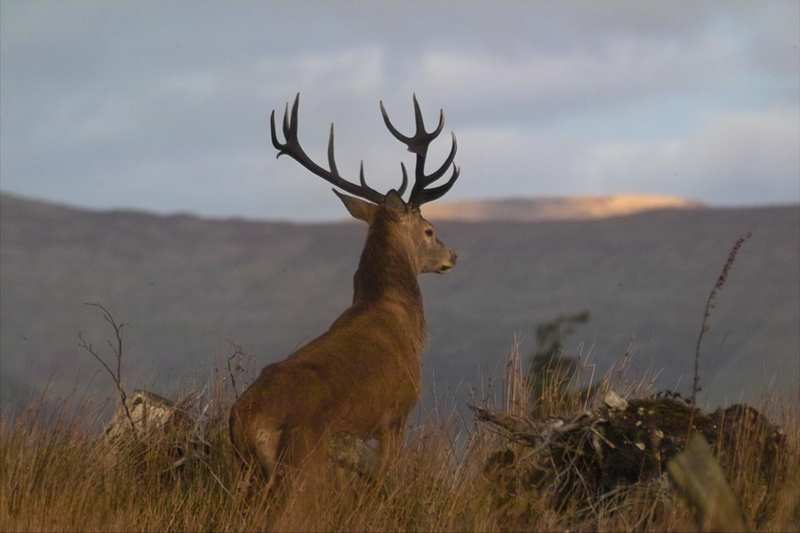 With the new stalking season 2014 – 2015 about to open on 1st September, it is appropriate to remind all persons hunting wild deer on Coillte forest property, including all HCAP-Certified stalkers, of the conduct expected of all. This is set out in the Coillte Deerstalking Code of Practice. You can access the Code by clicking on the link below and all stalkers are encouraged to remind themselves of the content of the Code. Remember – safety in the field should be the guiding principle, together with careful selective culling and respect for deer at all times. Well-known countryman and all-round game-shooter George Gossip, Galway, joins the elite ranks of Irish stalkers whose trophies have achieved Gold Medal status with a fine Red deer shot in the 2012-2013 Season in Co. Meath. 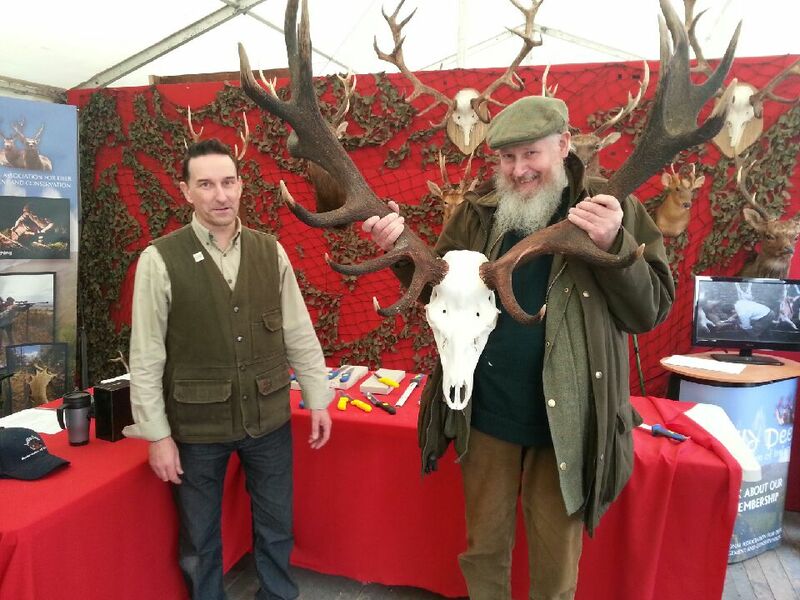 George is seen here with Joe Murphy of the Irish Trophy Commission, who measured the head as an accredited ITC measurer at the recent Game Fair at Birr Castle, Co. Offaly. 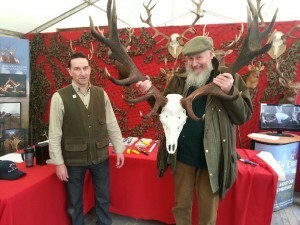 The Irish Trophy Commission, whose directors include Liam Nolan (who also administers the Deer Alliance Hunter Competence Assessment Programme), Liam McGarry (currently President of the Irish Deer Society) and Joe Murphy (currently Chairman of the Wild Deer Association of Ireland), was established in 2012 and measures trophy heads principally for the three Irish deer species, Red, Fallow and Sika, and awards certificates and medals based on the CIC (Conseil International de la Chasse et de la Conservation du Gibier) International Council for Game & Wildlife Conservation and Rowland Ward measurement criteria, further developed by the ITC to take account of needed refinements. Joe Murphy is one of a number of trained and fully-accredited measurers in Ireland. All ITC measurers are fully trained, accredited and experienced in the task of measuring trophy heads. Trophy measurement is utilised to track the quality, including the genetic quality, and outcome of selective deer management and as part of the ITC contribution to education and research in the matter of wild deer in Ireland. This entry was posted in Uncategorized on August 25, 2014 by Liam Nolan. 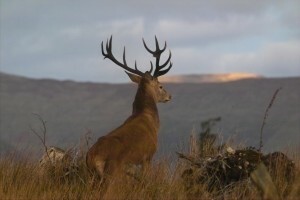 Red deer stag in Connemara. Photograph by Paul Wood. Click to enlarge. The Deer Alliance has completed its round of Hunter Competence Assessment Programme (HCAP) MCQs and Range Tests for 2014, resulting in another 120 candidates joining the ranks of HCAP-Certified stalkers who have completed the programme, now totalling some 2000 licensed hunters. HCAP was introduced in 2005 following four years of development and enters its tenth year of operation next year. All hunters wishing to hunt wild deer on Coillte forest property or to hold forest properties under licence from Coillte are required to be HCAP-Certified. The Deer Alliance this year added Training Workshops as an adjunct to the programme, with Workshops and MCQ Assessments centralised in Goresbridge, Co. Kilkenny. 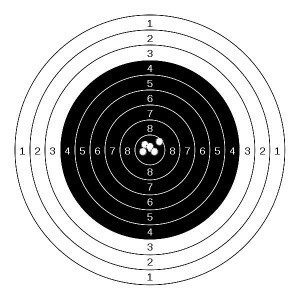 All Range Tests are held at the Midland National Shooting Centre, at Blue Ball, Tullamore. The Workshops in particular have proven highly successful, according to Liam Nolan, Director/Administrator of HCAP, who presents the Workshops. Guest speakers at Workshops have included Barry Coad, Deer, Game & Sporting Rights Manager of Coillte, Wesley Atkinson, Eastern Regional Manager of the National Parks & Wildlife Service, Liam McGarry of the Irish Deer Society, Joe Murphy of the Irish Trophy Commission and Damien Hannigan of WDAI. 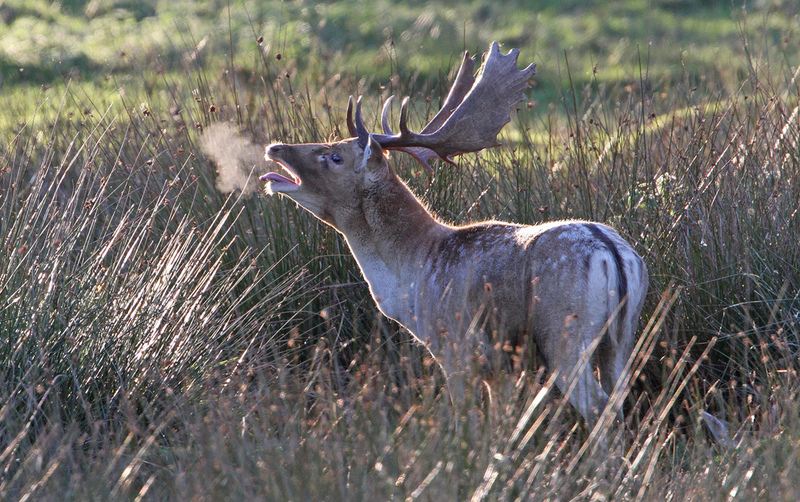 The Deer Alliance programme for 2015 will be announced early in the New Year. An announcement is imminent concerning the proposed Deer Alliance Food Safety Module, in compliance with Regulation EC 853/2004, which covers safe game meat handling requirements. Intending HCAP Candidates can apply online on the Deer Alliance website, www.deeralliance.ie.  The Deer Alliance Stalker Training Manual can also be purchased through the “Online Applications” section of the website, and further announcements can also be accessed through the blog section. The following Candidates (total 37) are certified as HCAP-qualified, having passed the HCAP Range Test held on 9th August 2014, and are now listed on the Register of HCAP-Certified Persons registered with Coillte Teoranta and National Parks & Wildlife Service. The Deer Alliance Hunter Competence Assessment Programme is now in its ninth year of operation, having been commenced in 2005 following four years of development. Date of Certification: 9th August 2014. This entry was posted in Uncategorized on August 9, 2014 by Liam Nolan. f) Deferrals must be notified in writing (email to deeralliance@gmail.com or text message to 086 1927 845) to the Deer Alliance not less than 3 days before any Range Test. “No-shows”, i.e. non-attendance without notification, may result in loss of entitlement to complete the HCAP Certification programme. This entry was posted in Uncategorized on August 6, 2014 by Liam Nolan. 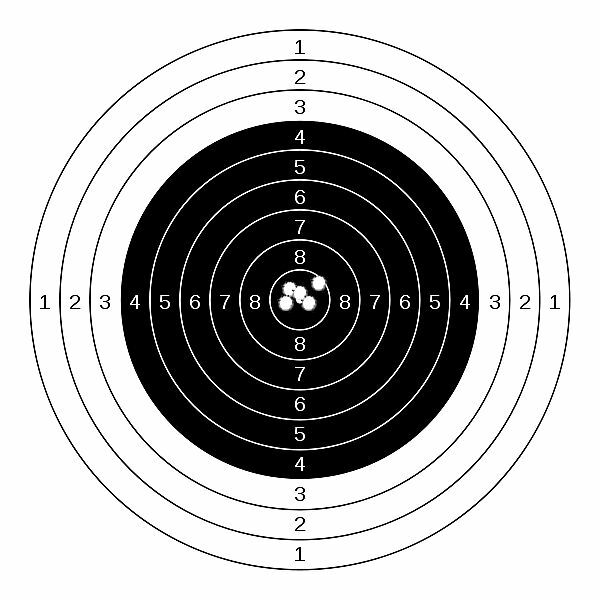 The following Candidates are eligible to participate in the HCAP Range Test taking place at the Midland Rifle Range, Blue Ball, Tullamore, Co. Offaly on Saturday 9th August 2014. The list includes Candidates still eligible to participate from previous dates (*asterisked). All Candidates are reminded of the “180-day Rule”, which provides that Candidates are required to complete the HCAP process, including their Range Test, within 180 days of sitting their first MCQ. Failure to complete within 180 days without notice and reasonable excuse may require the Candidate in question to start the process again, including re-sitting the MCQ. Approximately forty minutes is allocated for each Firing Detail and Candidates can estimate their likely start time on this basis. However it is recommended that all Candidates be present on the Range from 9.30 a.m. as places will open up on each Detail where eligible Candidates fail to appear on time or at all. 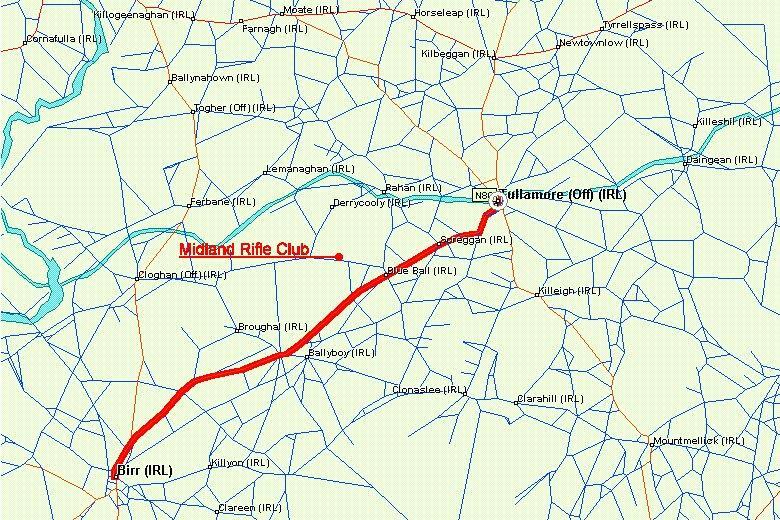 The following candidates (numbers, followed by mark achieved) were successful in the HCAP MCQ held in Goresbridge, Co. Kilkenny, on Saturday 26 July 2014 and are eligible to participate in the HCAP Range Test to be held at the Midlands Range on Saturday 9 August 2014. This entry was posted in Uncategorized on August 5, 2014 by Liam Nolan. 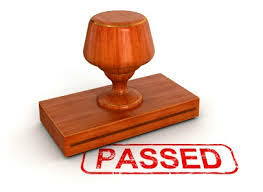 Due to the Bank Holiday Weekend there has been a one-day delay delay in finalising results of the most recent HCAP MCQ.